Run for today! 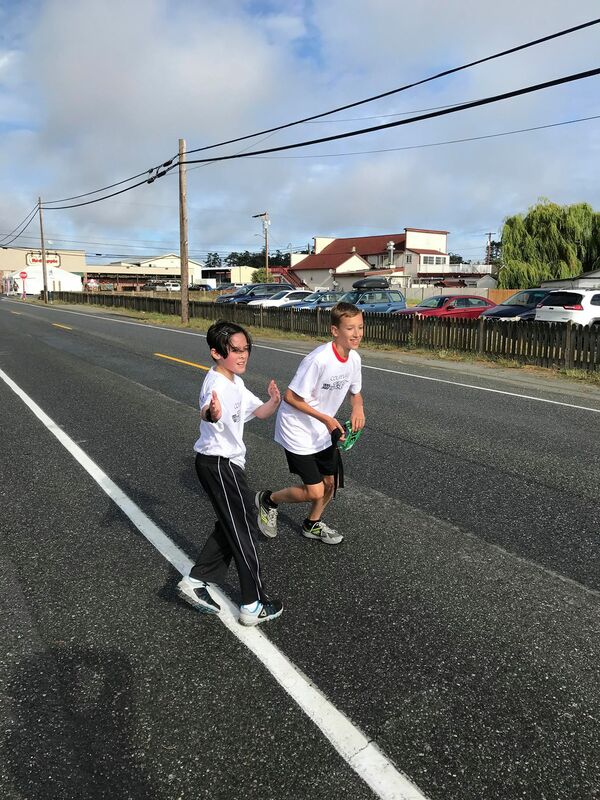 Run for the future!! The finish line, how sweet it is. The future of Wolf running, and their proud parents. Successful programs are built one block at a time. 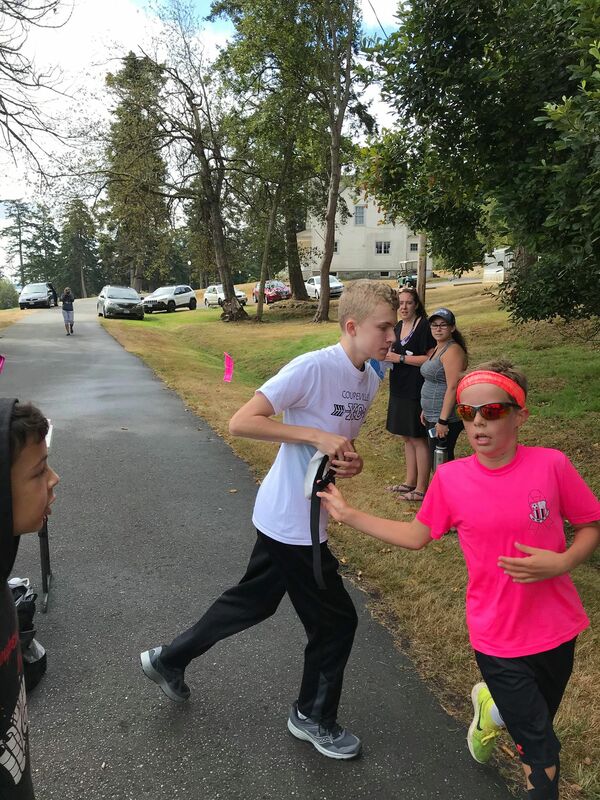 Coupeville High School and Middle School are restarting cross country programs this fall after a two-decade absence, and the excitement level is obviously building behind the scenes. 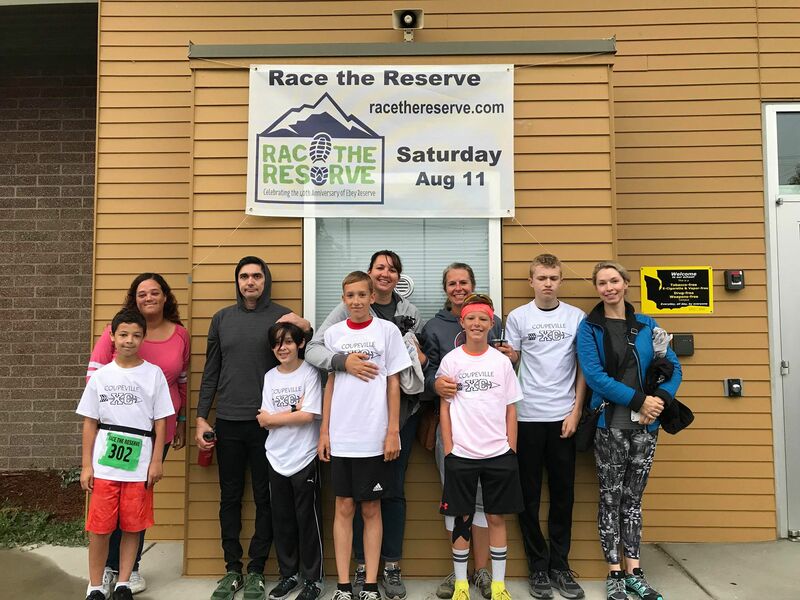 Saturday, a group of five CMS athletes planning to turn out for the new sport got together, with a little help from their parents, and teamed up to run the marathon relay at Race the Reserve. The Wolf relay team consisted of Andrew Williams, Hayden Harry, Tate Wyman, Cole White and Aiden Anderson. With the first day of practice looming Aug. 20, coaches can’t have contact with athletes right now. 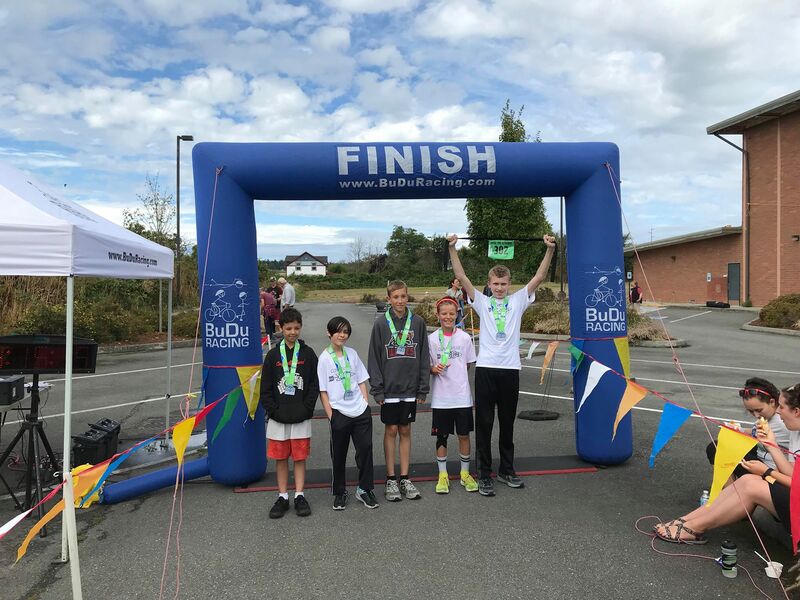 No big deal, as the young runners took matters into their own hands, showing the kind of initiative and off-season commitment which speaks well for the future of the fledgling program.